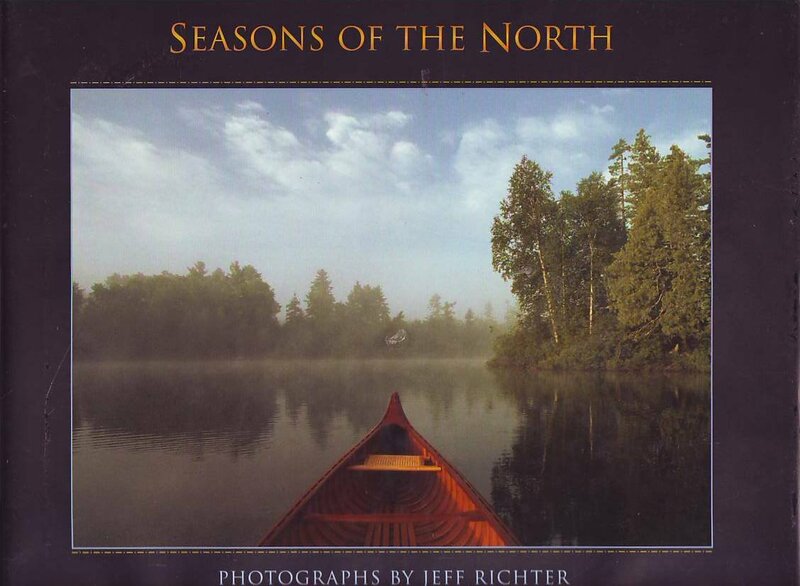 Jeff Richter's journey with film and camera began almost 20 years ago with a walk through Tom Mangelson's gallery in Jackson, Wyoming, that inspired him to take up the camera and teach himself the art and craft of nature photography. Jeff has had hundreds of images appearing in print since then. 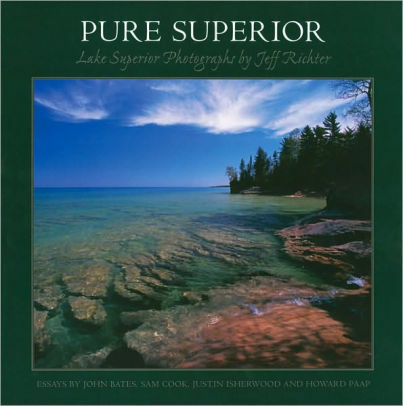 Sierra Club, Audubon, The Nature Conservancy, NorthWord Press, Brown Trout, Willow Creek, Wisconsin Trails Magazine, Milwaukee Journal/Sentinel and LoonWatch are among the publishers and organizations that have used Jeff's images. 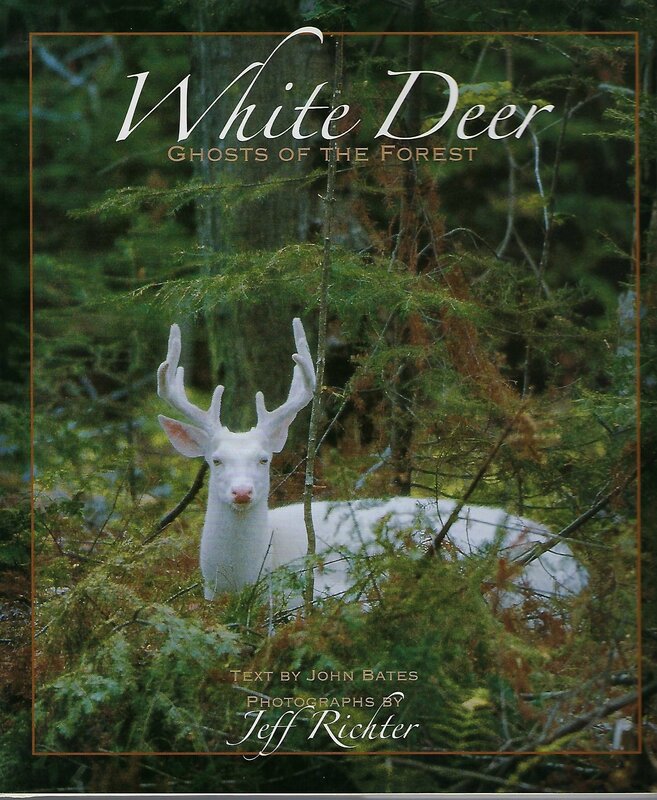 Nature's Press is owned by photographer Jeff Richter, and is the publisher of White Deer: Ghosts of the Forest, a collection of albino deer photographs with text by John Bates; Pure Superior: Lake Superior Photographs by Jeff Richter, and Seasons of the North. 2019 Copyright Nature's Press. All Rights Reserved.